Who doesn’t love an easy peasy one-pan meal? I’m all about easy clean up and there’s nothing quite like a meal that uses minimal dishes. 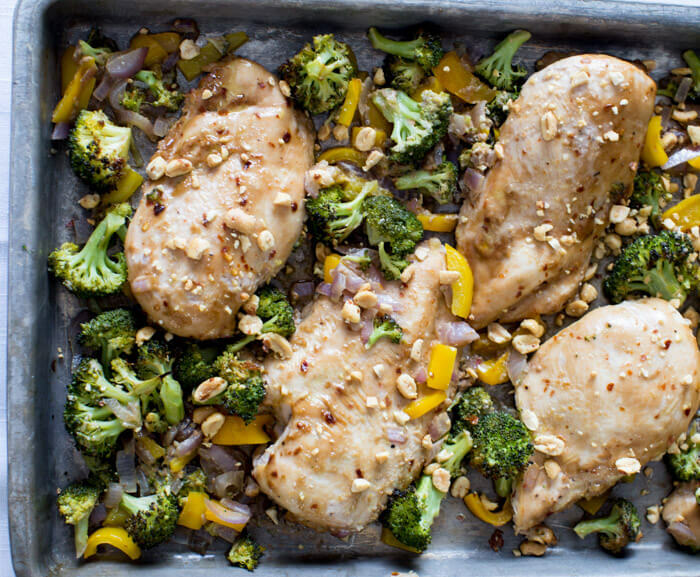 Simple dinners are my mantra with two young kiddos (and two businesses) and this flavorful and healthy Sheet Pan Peanut Butter Chicken and Broccoli is a huge time saver for us! I don’t know about you but while I love to cook I despise the mess it creates and having to clean it up. 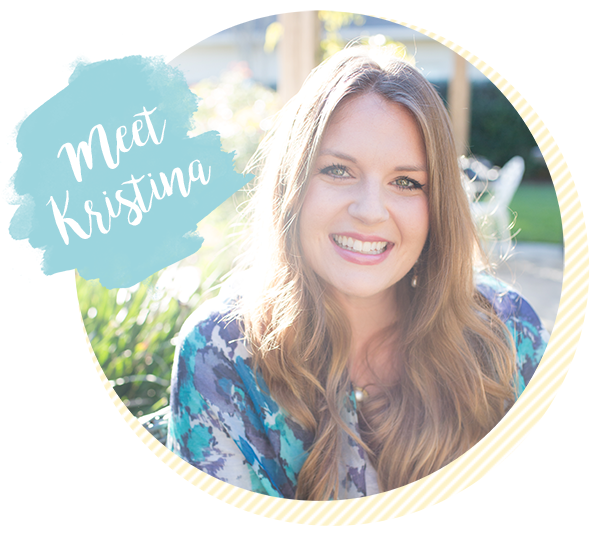 Finding the time for it is like searching for a needle in a haystack — close to impossible! 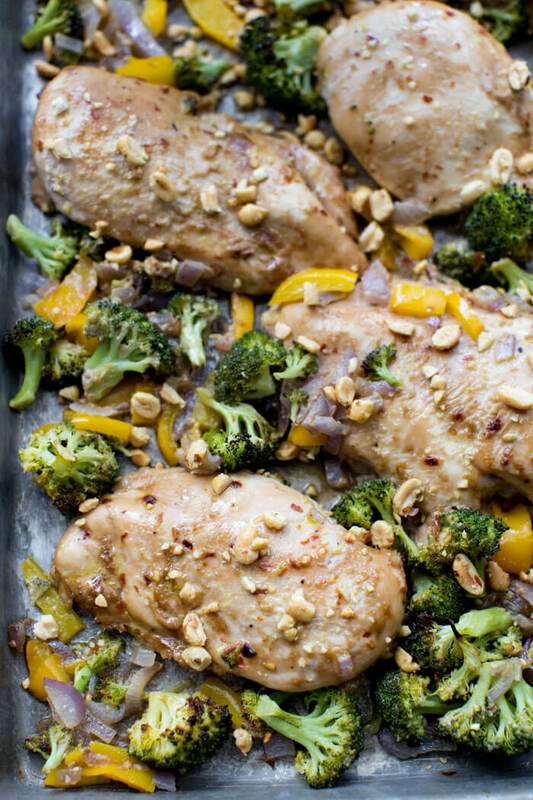 This sheet pan peanut butter chicken and broccoli dinner is an explosion of Asian flavors. It’s basically a healthy version of Chinese take-out so all of your reasons to order take-out are gone! The amount of effort it takes to clean up this one pan meal is about the same amount of effort it would take to order take-out — call your order in, drive to pick it up (fighting traffic the entire way), unpack it at home, and clean up the empty containers. 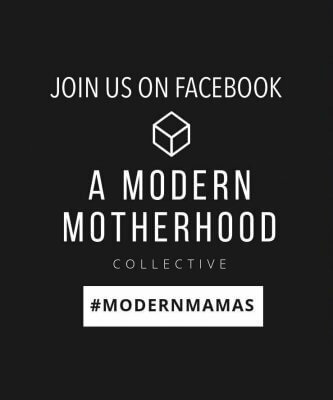 Too many steps for this mama! One pan?? YEP! I’ll take it. You don’t even have to worry about standing over the stove for this one either. This baby goes right into the oven! 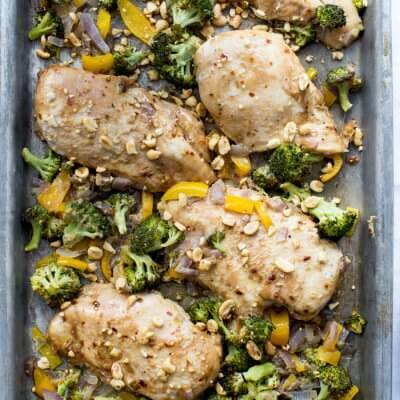 This dish is packed with whole food ingredients like coconut milk, veggies, peanut butter, and chicken, so you can feel good about feeding this sheet pan peanut butter chicken and broccoli to everyone in your family. It’s also a good way to sneak some extra veggies into your loved one’s meal. From the fiber in the veggies, to the healthy fats in the coconut milk and peanut butter, and protein from the chicken, this dish brings you full circle when it comes to key nutrients. Another huge bonus of this meal is that it’s incredibly easy to prep. 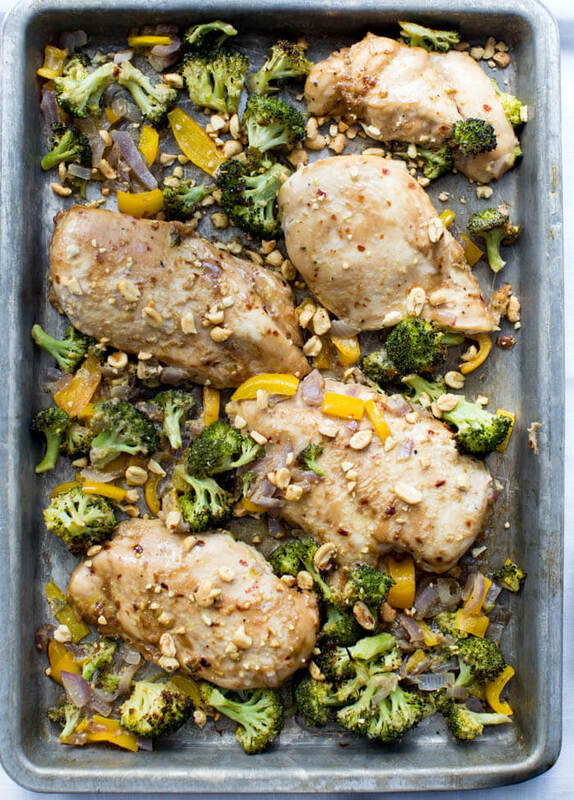 If you have a busy week with the babes, work, or just life, sheet pan peanut butter chicken and broccoli to the rescue! Simply cook and divide up into portioned containers for an easy grab-and-go meal. This one pan meal will leave you feeling satisfied and a little less stressed when it comes to clean up in the kitchen. 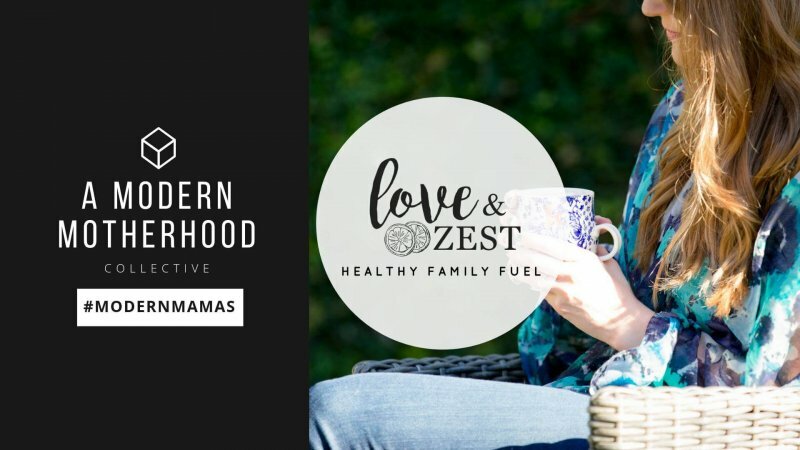 Try it for yourself and be sure to tag me on Instagram @loveandzest #loveandzest, or leave a comment on the blog and let me know what you think! Winner winner chicken dinner. 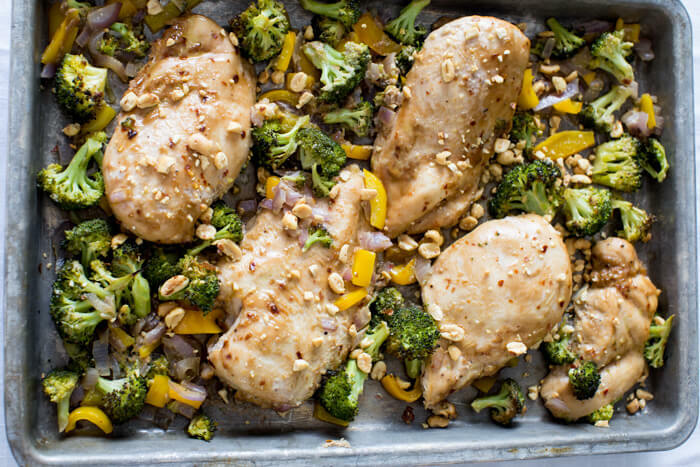 We love sheet pan dinners especially when they involve peanut butter and this one tastes like healthy chinese take out! Serve this protein and veggie dish over your favorite microwavable rice packet for a streamlined and easy dinner that’s great for meal prep. In a small bowl, whisk together coconut milk, peanut butter, ginger, red pepper flakes, soy sauce, and maple syrup. Reserve 1 cup sauce to use later for sauce. Place chicken breast in gallon plastic bag and pour remaining sauce in to marinate for at least 15 minutes. 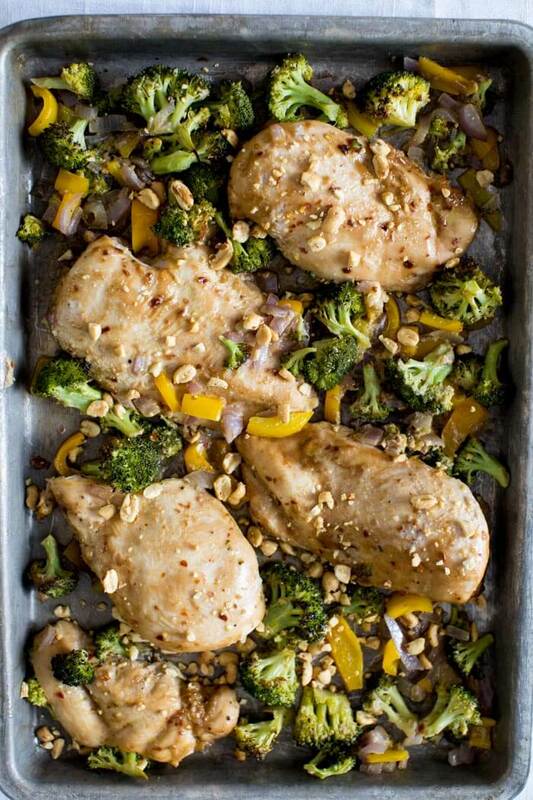 On a sheet pan, drizzle with olive oil; place bell pepper, broccoli, and onion on sheet pan tossing to coat with olive oil. 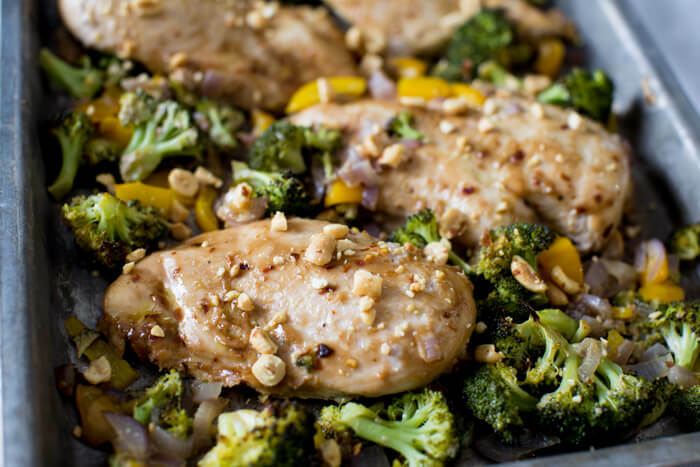 Arrange marinated chicken breast on pan with veggies and bake for 30 minutes or until chicken is cooked through. Cook reserved peanut butter sauce on stove top over low heat until warm. Serve chicken and veggies with rice, crushed peanuts, and a drizzle of peanut butter sauce. Yum! We just had a peanut butter coated turkey for Thanksgiving. It’s such a great flavor combo! You had me at one sheet – especially after a busy Thanksgiving cooking week! YUM. Greens and protein. Going to make it this week! This looks so delicious, the perfect weeknight meal! Can’t wait to try! I love the sound of that peanut sauce! This looks and sounds delicious…perfect weeknight meal for the family! This is a recipe my whole family will love! Can’t wait to give it a try! I made the peanut butter chicken last night and it was delicious. My husband does the majority of the cooking in our house and usually doesn’t like what I cook. He raved over this chicken and said we definitely have to make it again. Thank you so much for these wonderful recipes. Sheila! This makes my day. I’m sooo glad that you and the hubs enjoyed it. I’m all about those simple and tasty recipes. I appreciate you leaving a review! 🙂 Blessings.